Golf Punk – For all things Golf, including Fashion news, Equipment reviews & the alternative side of the game.. TheGolf site for the rest of us. Just Tee Times.com offers the independent golfer who wishes to only book golf, a quick and easy solution to access golf tee times at competitive rates saving time and money. Just Tee Times.com lists golf green fees and golf tee times by country, region or by individual golf course. Chapeau Noir Golf – Chapeau Noir Golf is your source for golf apparel news, product releases and trends. Discover the stories behind what professional tour players are wearing, and find out what Chapeau Noir has to say about it. From time to time Chapeau Noir writes for PGATour.com, under the pen name ‘The Man In The Black Hat’. 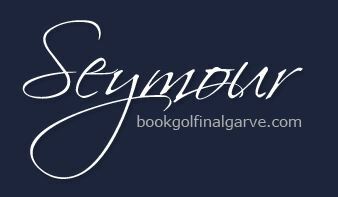 Bookgolfinalgarve.com – Seymour Golf and Property Services is a family business with over 30 years of experience in the Algarve, aiming to provide a professional service and booking facility catering for Golf Bookings, Golf Packages, Golf Lessons, and Society Competitions. On Property Services the objective is to maintain your property to the highest level of quality, at reasonable cost, for all your service requirements. 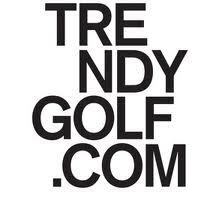 TrendyGolf.com is a Designer Golf Clothing Webstore that brings the latest designs from some of the worlds top designers to the fore front of fashion both on the Golf course and in the club. It is the one stop shop to view and buy 21st Century Golf apparel and with the help of TrendyGolf.com you will be 1up on the 1st tee over your uninspiring opponent.